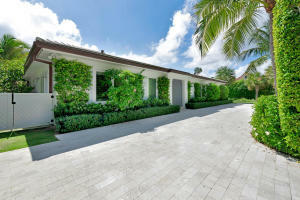 Beautiful Royal Palm Beach real estate, known for its pristine landscapes, is highly coveted in South Florida. Incorporated as the Village of Royal Palm Beach in 1959, the area has quickly grown from an undeveloped swampland to a thriving and popular area in only a few short decades. 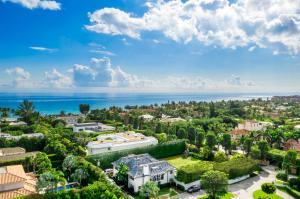 With only 11 square miles, real estate in Royal Palm Beach is highly exclusive and prestigious. 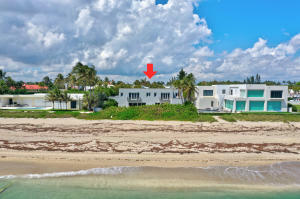 Royal Palm Beach is known for its dedication to the beauty of nature, and homes for sale in Royal Palm Beach are able to take advantage of this with fantastic views. Although Royal Palm Beach real estate is located 15 miles inland, away from the beach, the natural vistas are unparalleled and include parks, trees, lakes, and wildlife. The city is full of public parks that families can enjoy. The parks are fully planned to be functional and open to allow for maximum use. The Village of Royal Palm Beach has actually committed to providing 7.5 acres of parkland for every 1,000 residents. Further evidence of the village’s dedication to nature is the fact that the entire village has been designated a bird sanctuary for the protection and viewing of the area’s birds. The National Arbor Day Foundation has also given Royal Palm Beach the title of “Tree City” since 1990. 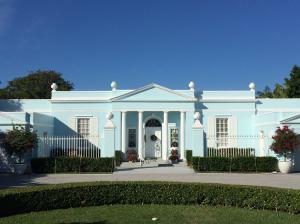 Homes in Royal Palm Beach range from affordable single family homes to estates in prestigious neighborhoods. Some of the most exclusive neighborhoods include Acreage, Estates of Royal Palm Beach, La Mancha, Worthington, Nautical Lakes, Crestwood, Cypress Key, Stonehaven, Seminole Lakes, Bella Terra, and Country Club Village. 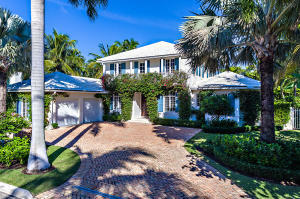 Royal Palm Beach homes for sale are ideal for anyone looking buy Palm Beach real estate. With a perfect combination of old-world charm and modern amenities, the Village of Royal Palm Beach offers enough to suit all needs in style.